In a bit of surprising news that came to us at the end of the day, there was a big change announced this morning at Chateau Lafite Rothschild, the famous, First Growth estate in Pauillac. Charles Chevallier stepped down as the technical director for all the Barons de Rothschild [Lafite] estates. Charles Chevallier was replaced by Eric Kohler who was the assistant for Chevallier for a while before moving up in the company. The change will take place in January 2016. Charles Chevallier will remain with the Barons de Rothschild [Lafite] company as a special brand ambassador. Born in Montpellier, Charles Chevallier came from a wine family, He studied Agricultural Engineering and began his wine career in the Loire Valley. 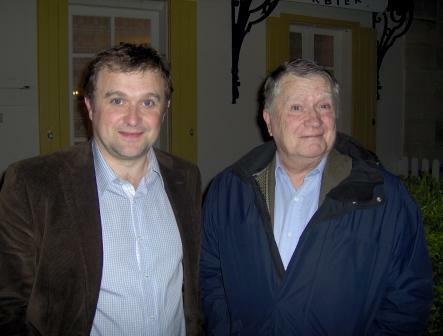 Charles Chevallier started with Domaines Barons de Rothschild [Lafite]in 1982 and by 1985, he was placed in charge of Chateau Rieussec in Sauternes as the Technical Director. In 1994, he was named the Technical Manager of Chateau Lafite Rothschild, a position he held until the end of 2015. 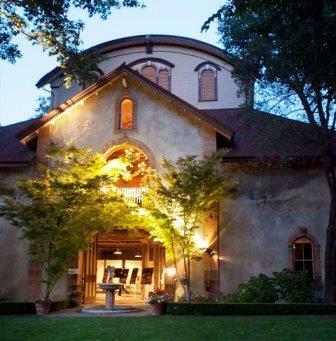 Eric Kohler has moved up the ranks at Domaines Barons de Rothschild. Eric Kohler started with the company the same year Charles Chevallier was named the Technical Director at Chateau Lafite Rothschild in 1994. 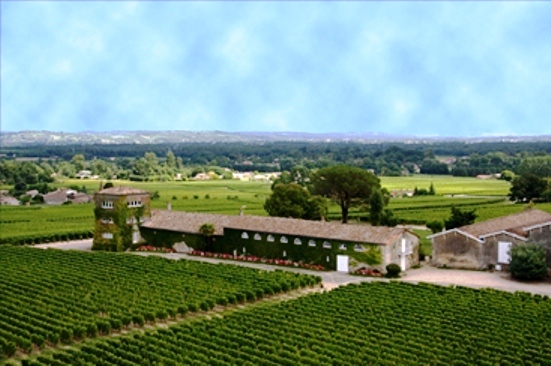 Kohler has most recently been responsible for the company owned vineyards, Domaine d’Aussieres in Languedoc, Vina Los-Vascos in Chile, Bodegas Caro in Argentina and at their new vineyard in China. The Chinese winery, located in the Penglai, Shandong Province produced their first vintage in 2013. The project in China was overseen by Eric Kohler. Eric Kohler will assume the job of Technical Manager of the Bordeaux estates owned by Domaines Barons de Rothschild [Lafite], Chateau Lafite Rothschild, Chateau Duhart Milon Chateau Rieussec and Chateau L’Evangile in Pomerol starting in January 2016. 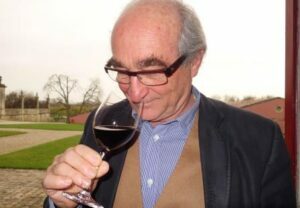 While I will personally miss tasting with Charles Chevallier each time I am at Chateau Lafite Rothschild, I look forward to the change in management and perhaps direction that comes with Eric Kohler. Thanks for the article. This is big news and you got it first Mr. Leve. Good for you. Can you tell me please, what does mean for the future of Lafite Rothschild? 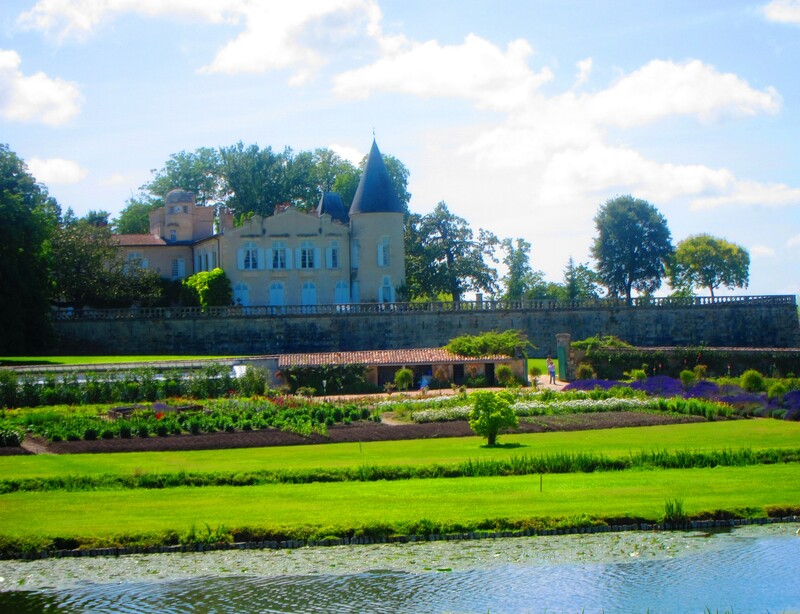 Do you expect changes in the wine making at Lafite with a new person in charge?